If we can't get it, We will create it! Offering a cozy, small-town environment as rare as the stones and precious metals we sell. 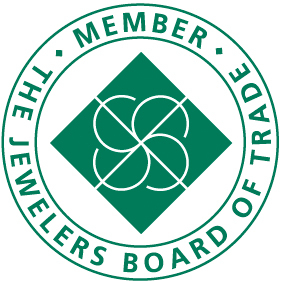 Freehold Jewelers is located in the heart of Downtown Freehold Borough and a proud supporter of the community.